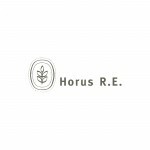 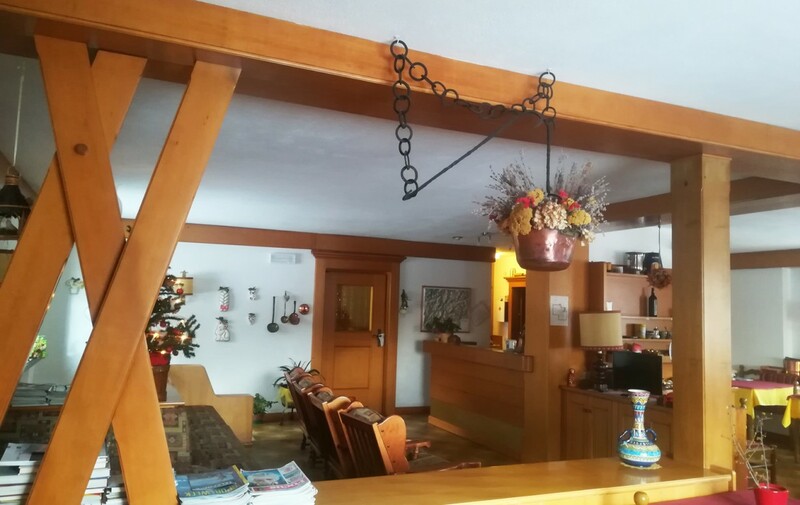 Family-run hotel on the Alpe Cimbra - Horus R.E. 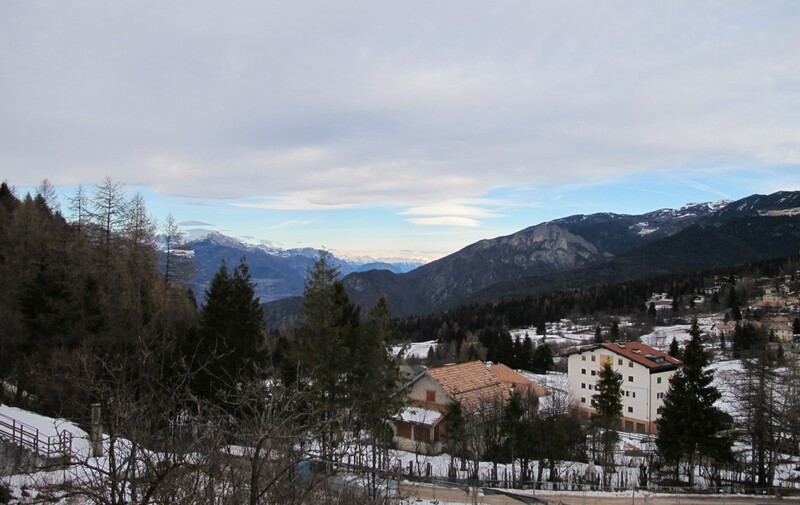 The village of Serrada (1200 m asl), 4 km from the centre of Folgaria and 30/40 minutes by car from Rovereto and Trento, is part of the fascinating area of the Alpe di Cimbra, a popular tourist destination with over 100 km of Alpine skiing slopes and over 100 km of cross-country skiing tracks. 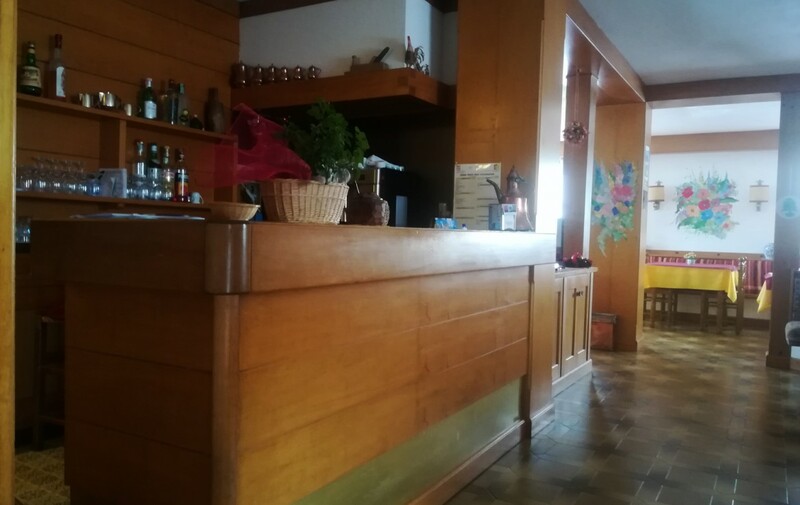 In summer the Folgaria Golf Club with 18 holes at 1200 m above sea level and the Bike Area make every sportsman’s happiness. 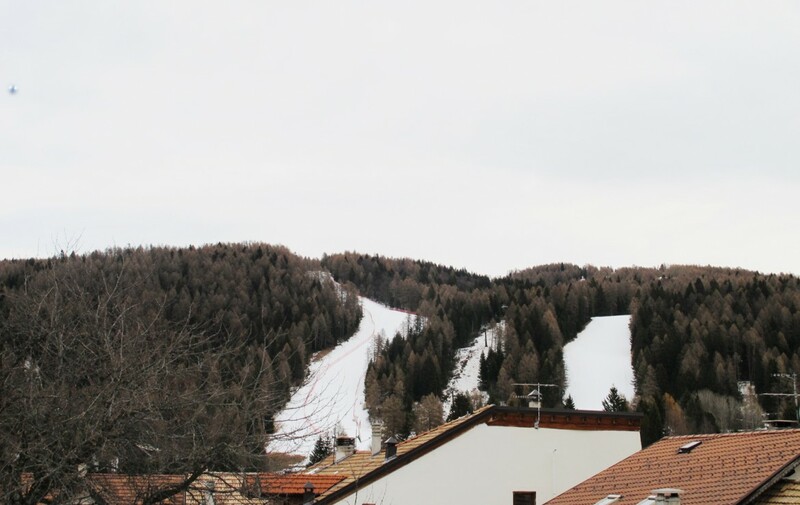 And here the sport is at home with other specialities including snowboarding, freeride, fat bike, ski mountaineering and sleddog. 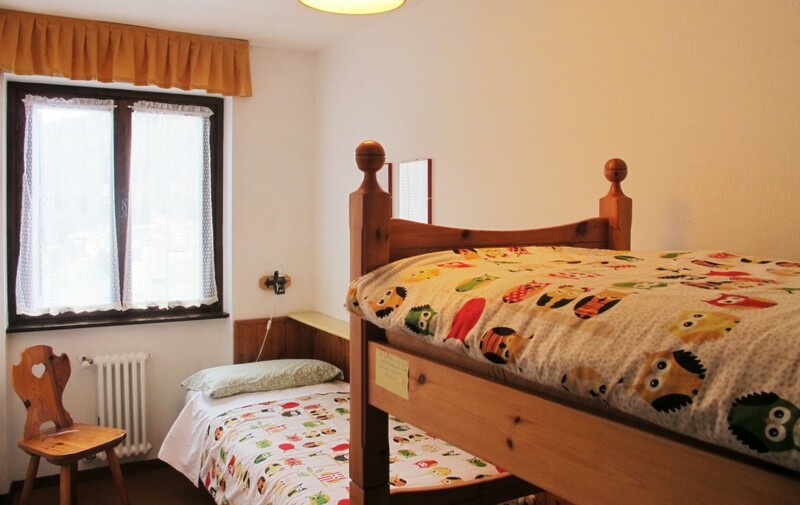 A territory really appreciated by tourists and great for families with children: in fact, there are many activities ideal for children, for example, family trekking, skating, child-friendly golf, mountain biking school, educational farms and much more yet! 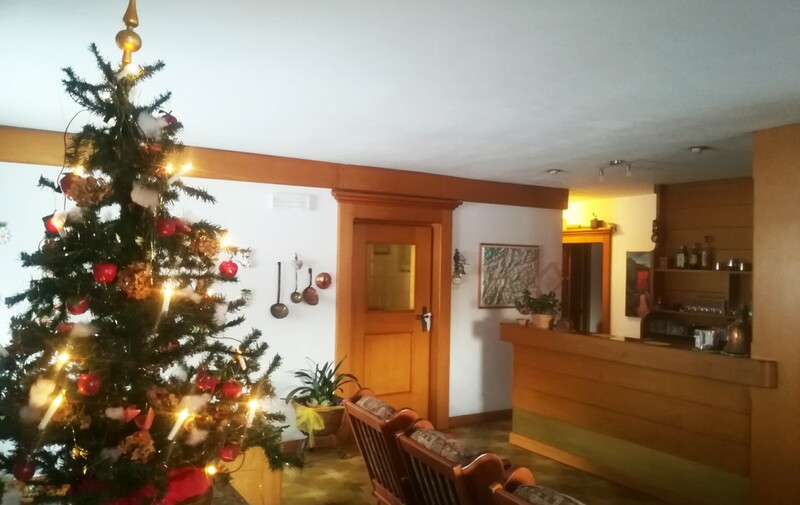 Perfect location for an active holiday both in winter and in summer, full of history to be discovered in breathtaking scenery, ancient traditions, small jewel villages, paradise for hikers and just 30 km from Trento, Rovereto and 40 km from the shores of Lake Garda. 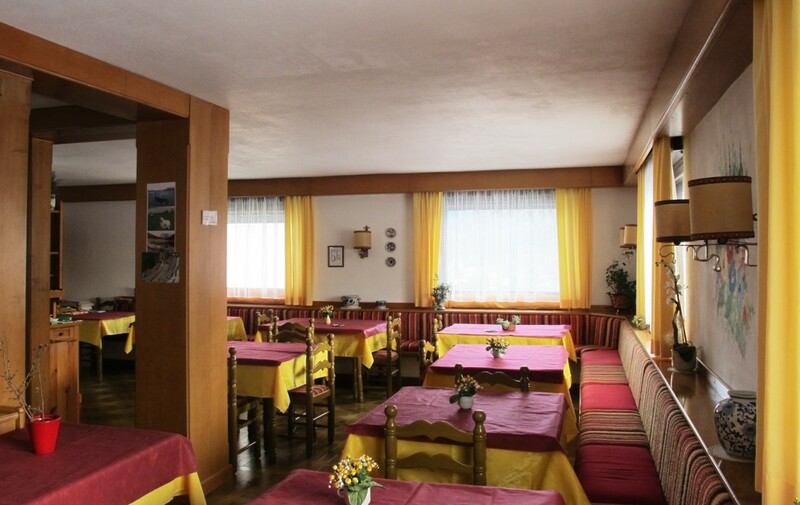 Serrada boasts a long tourist tradition and is the right place to start a business. 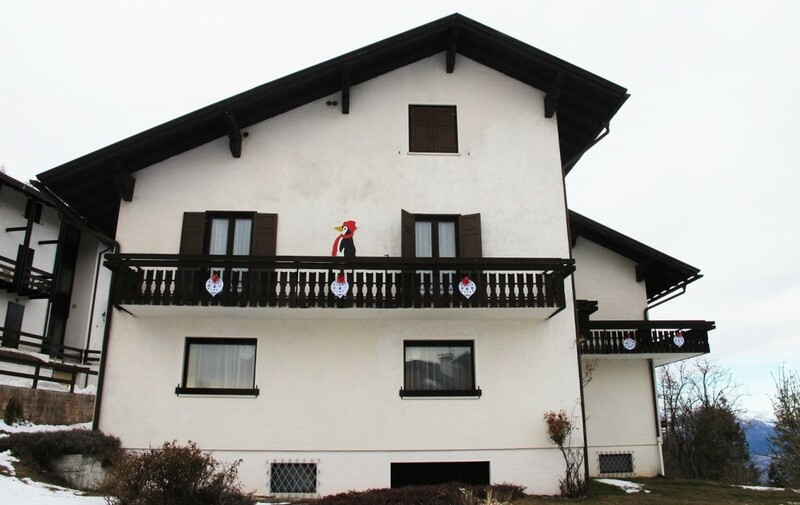 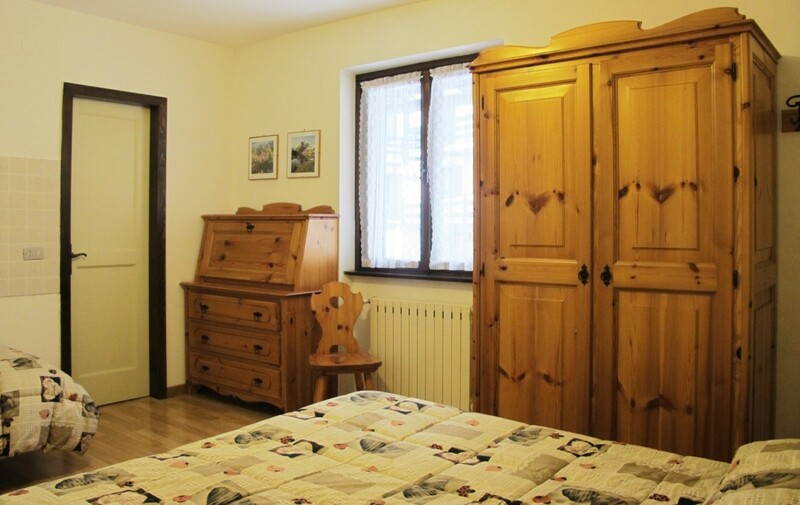 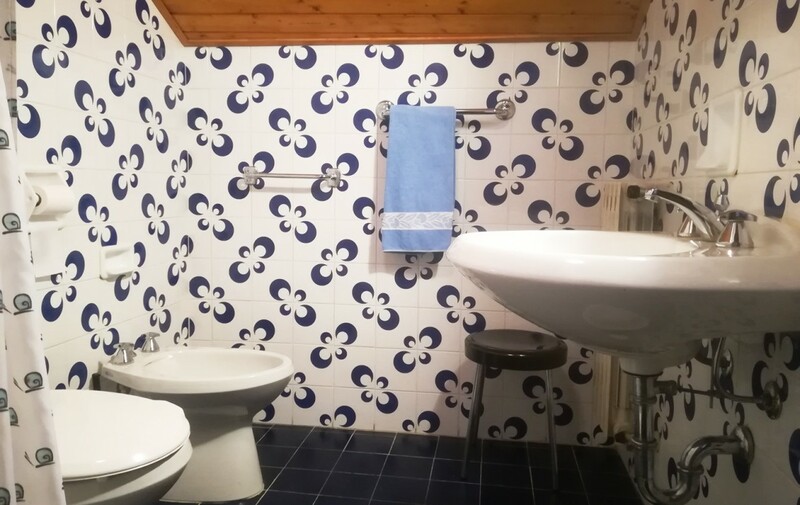 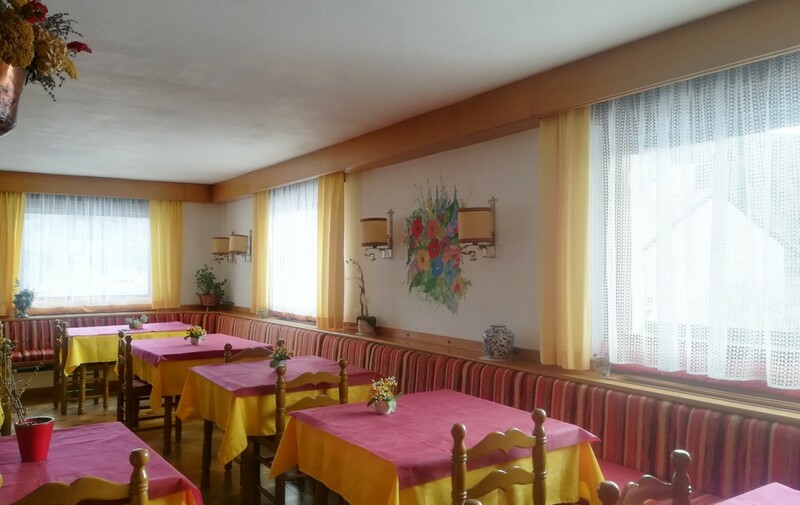 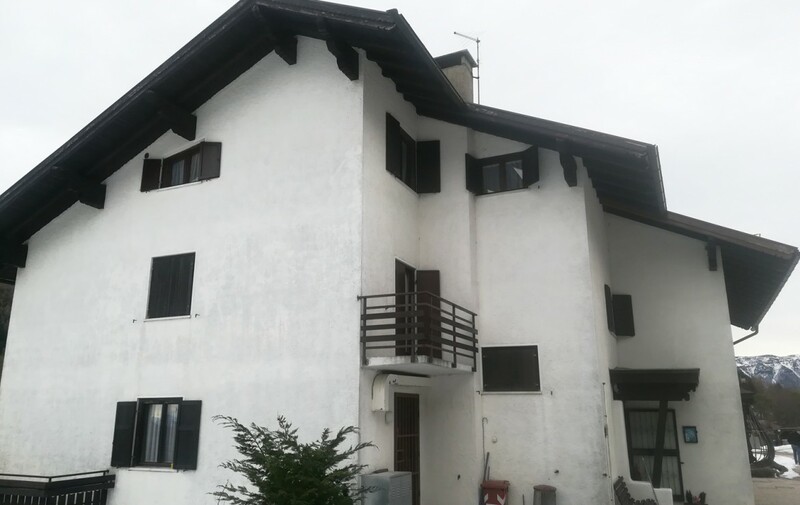 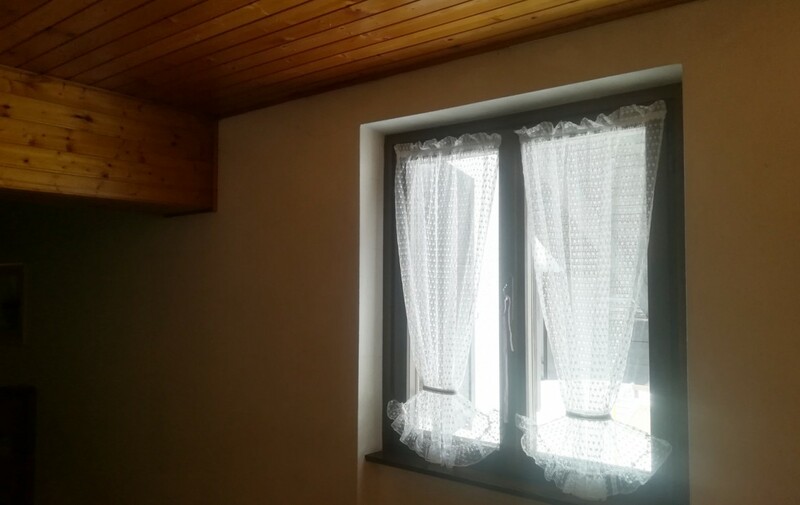 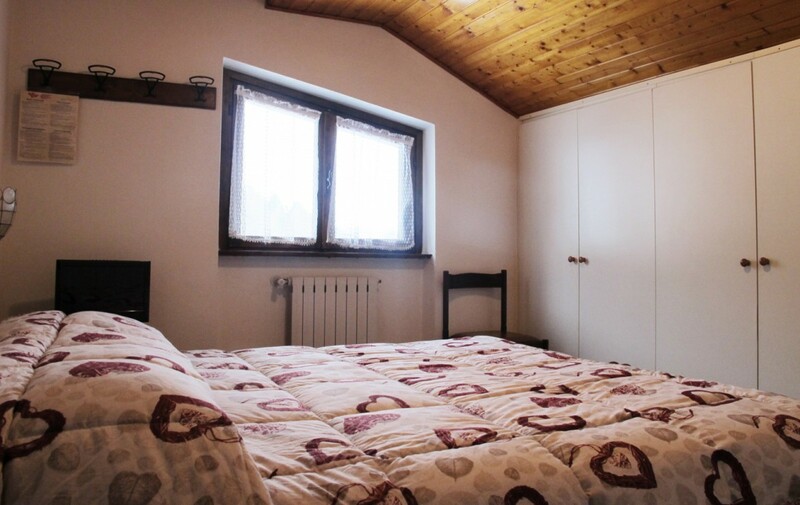 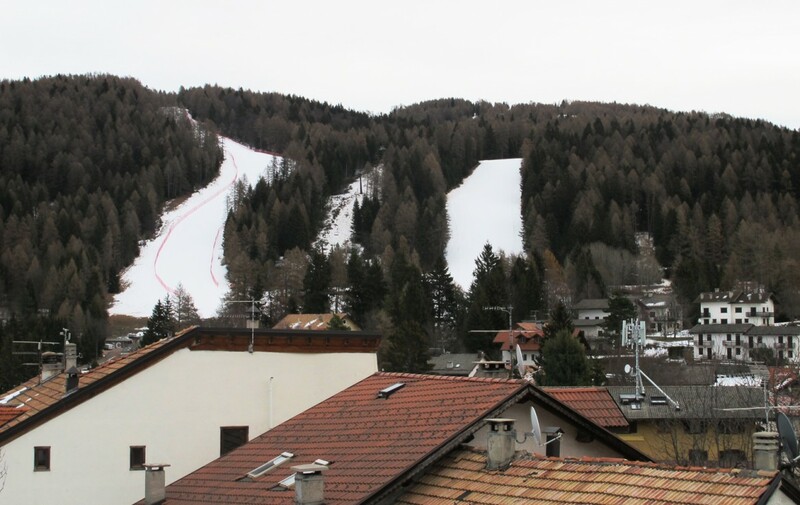 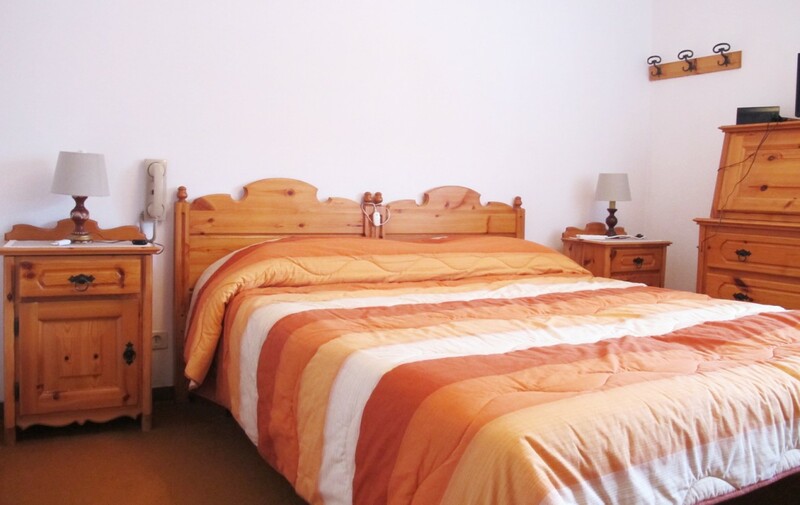 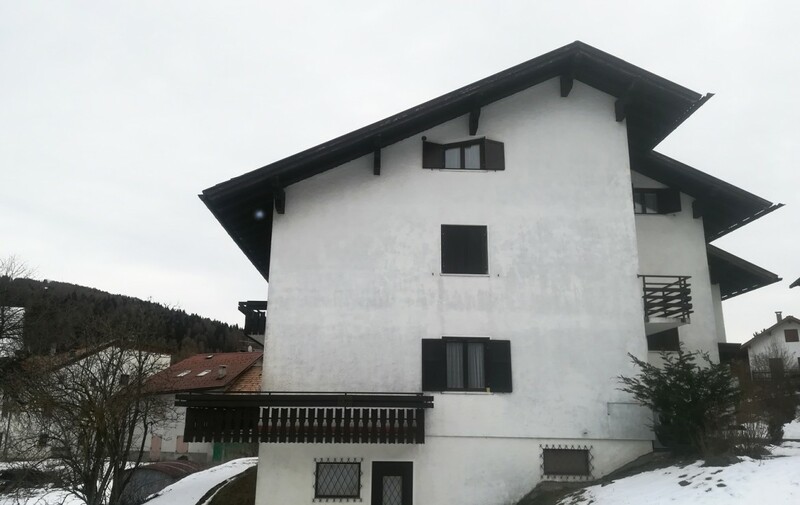 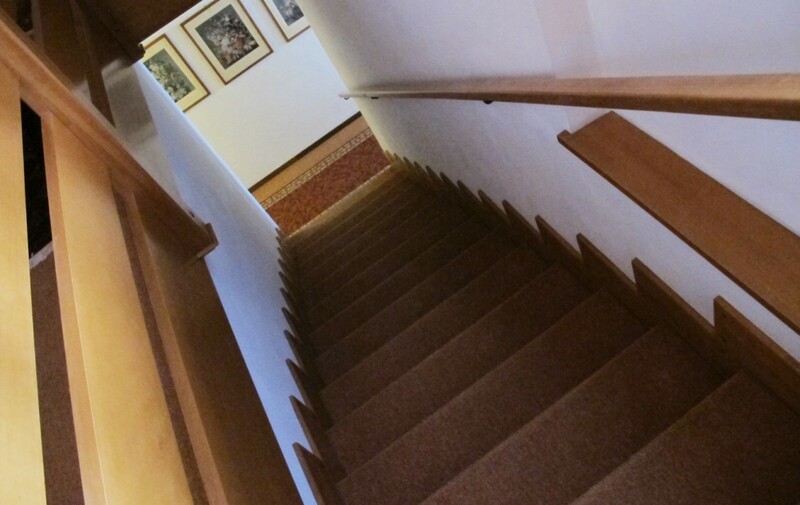 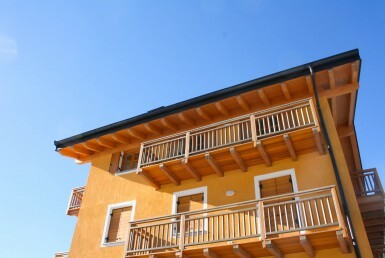 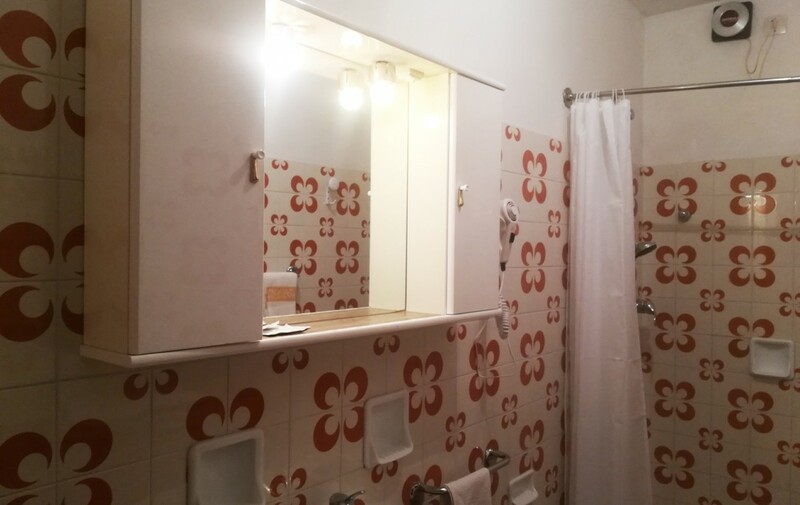 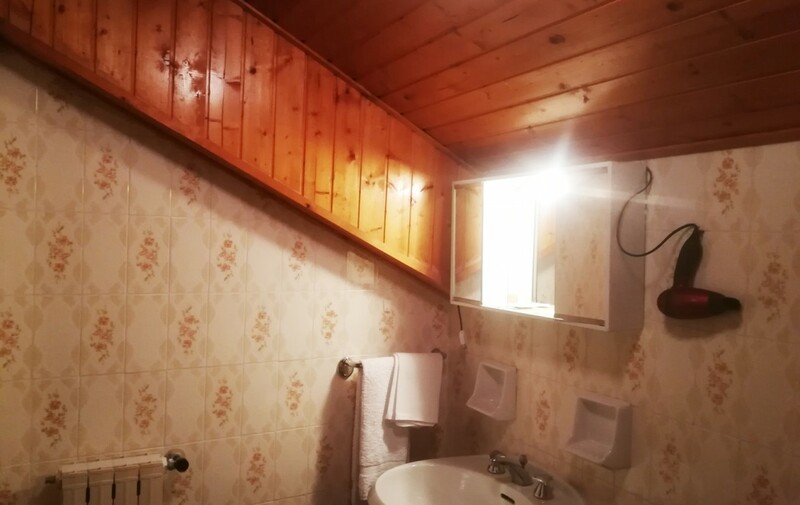 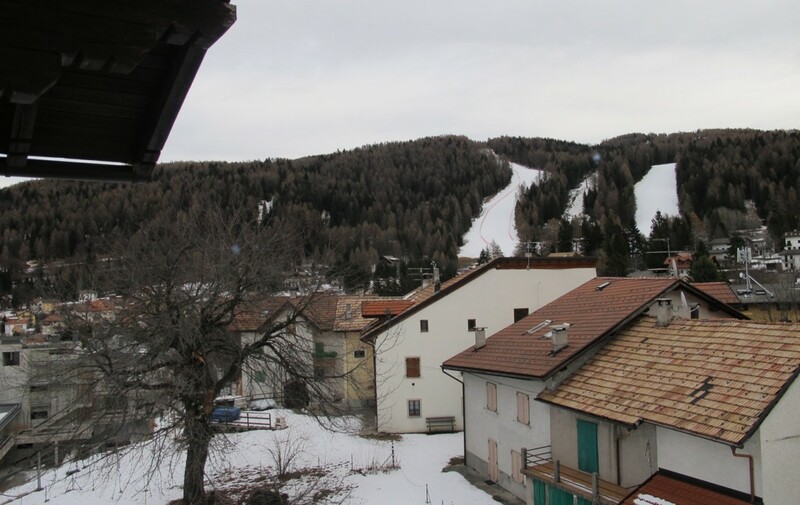 In this regard, we have this small hotel 5 minutes walk from the ski slopes and 9 minutes drive from the Folgaria Golf Club, suitable for family management and ready to work, inasmuch already well-established and known for some time. 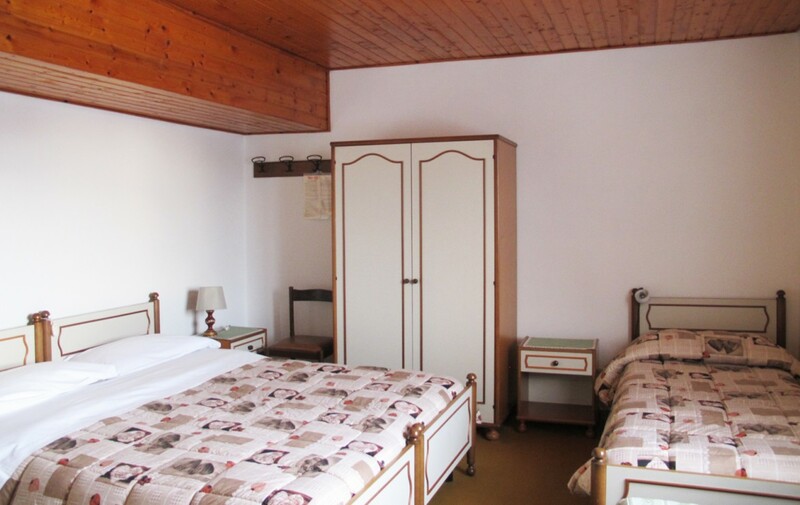 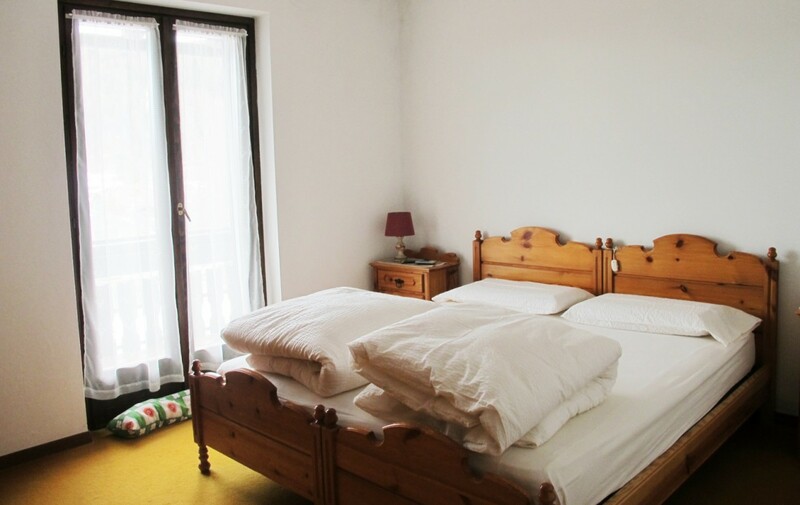 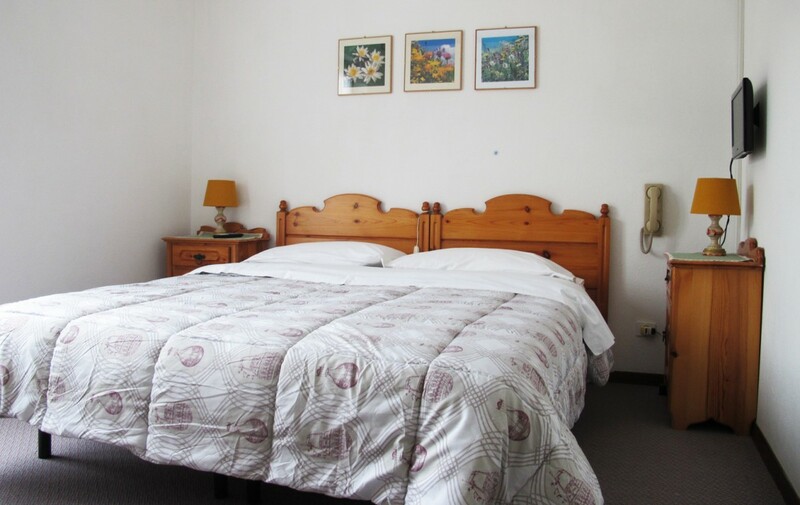 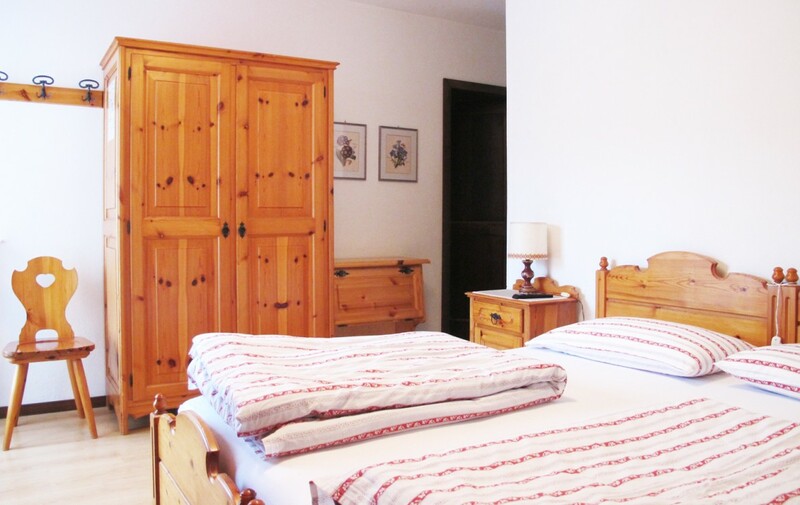 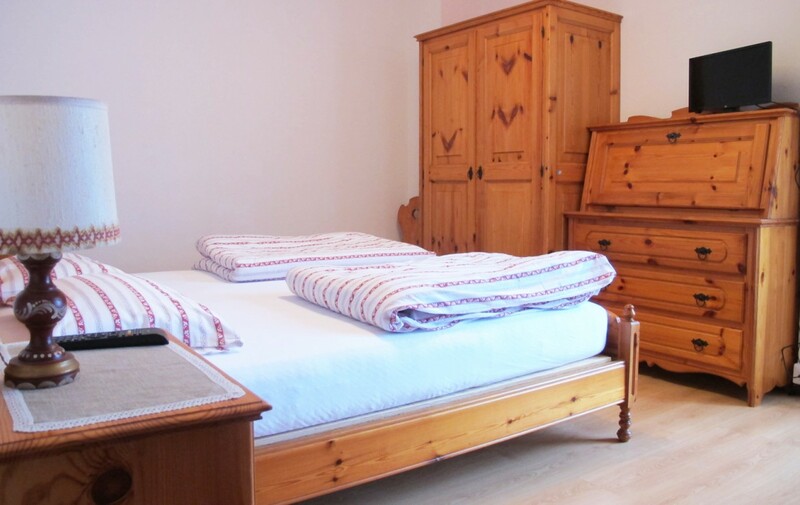 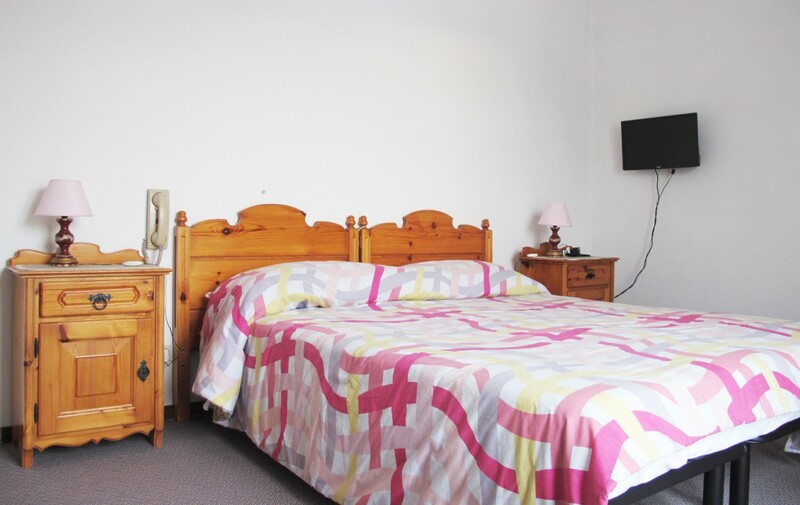 The Hotel, 13 rooms for a total of 28 beds, specializes in offering affordable accommodation in a warm, family atmosphere enhanced by the essential alpine-style furnishings. 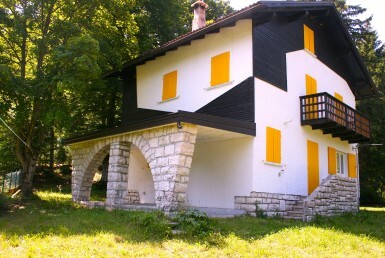 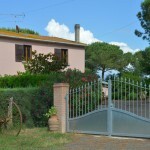 Complete the structure a large garden, usable for guests and a convenient parking. 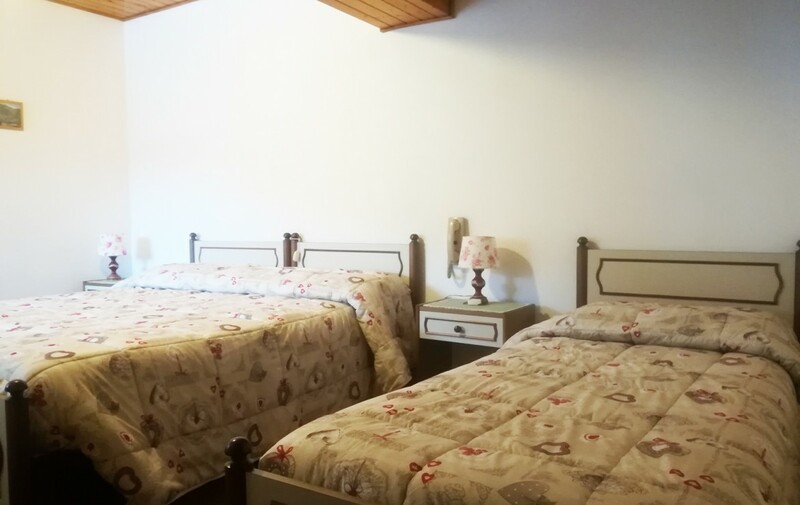 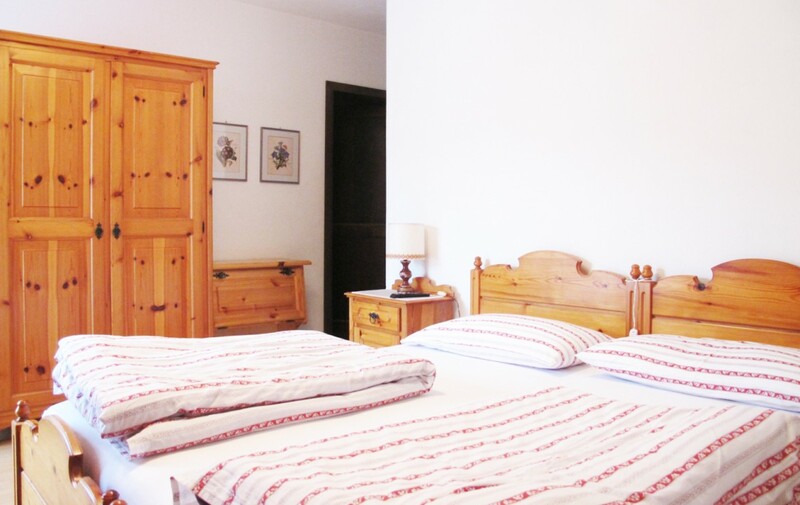 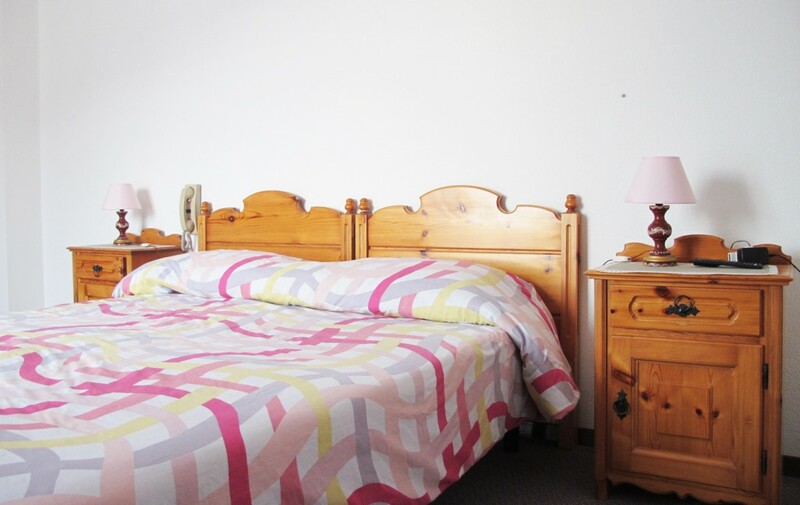 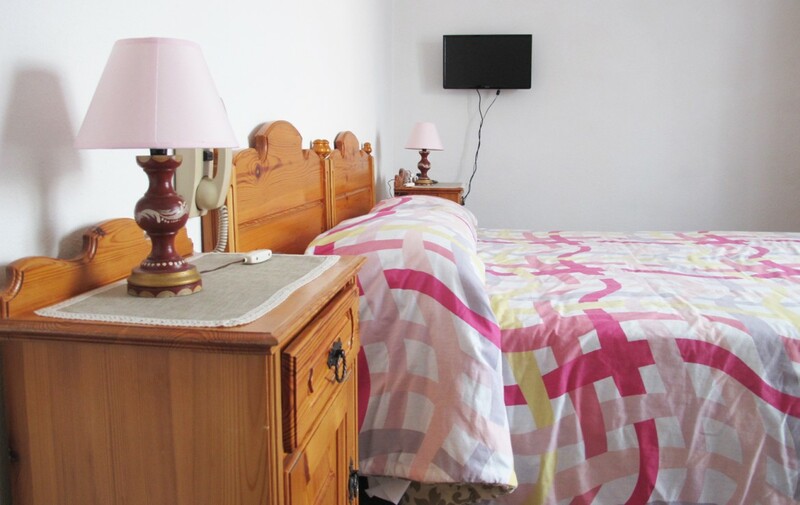 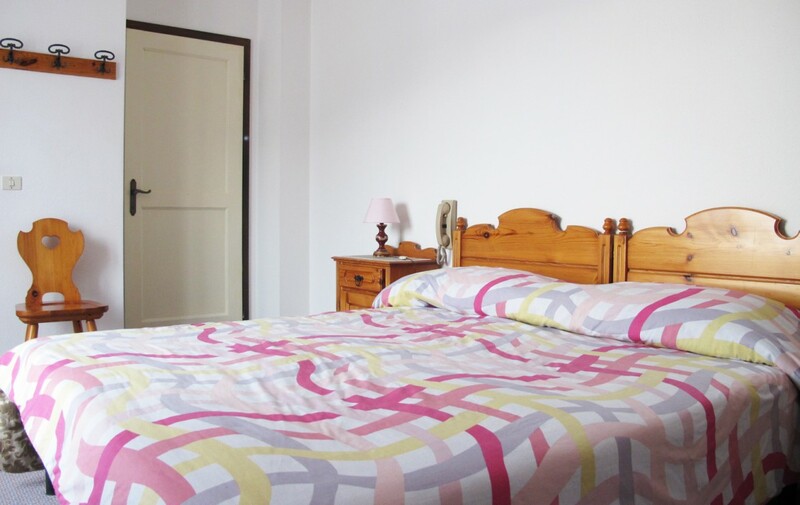 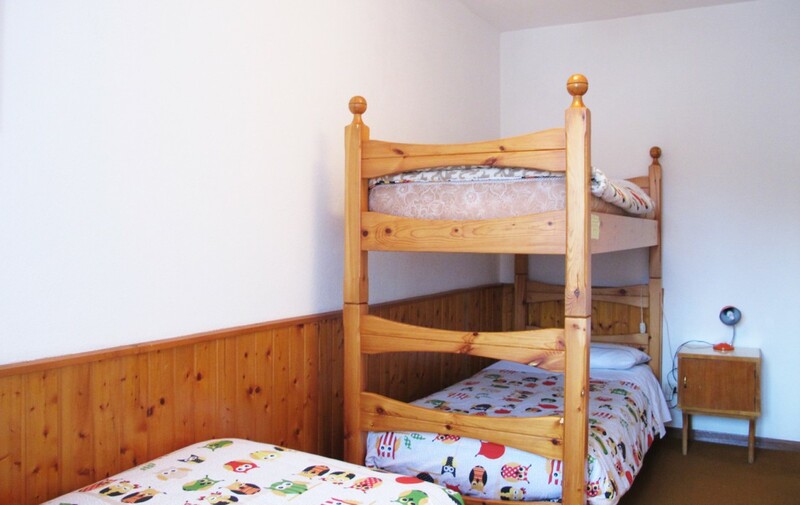 The rooms (single, double, triple, quadruple) are equipped with private bathrooms, balconies overlooking the beauty of the mountain, heating, wifi, TV, hairdryer and bathroom accessories. 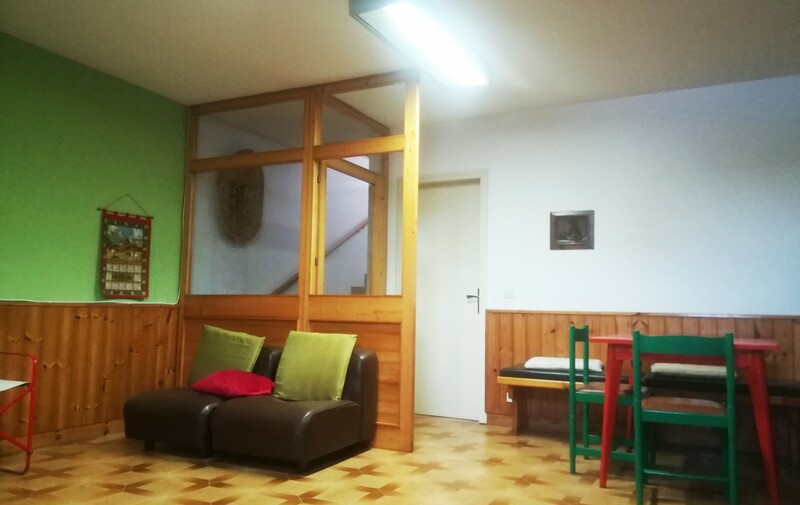 It is the perfect environment for those who want to spend a holiday of nature and relaxation away from the bustle of other tourist destinations and is great for families with children. 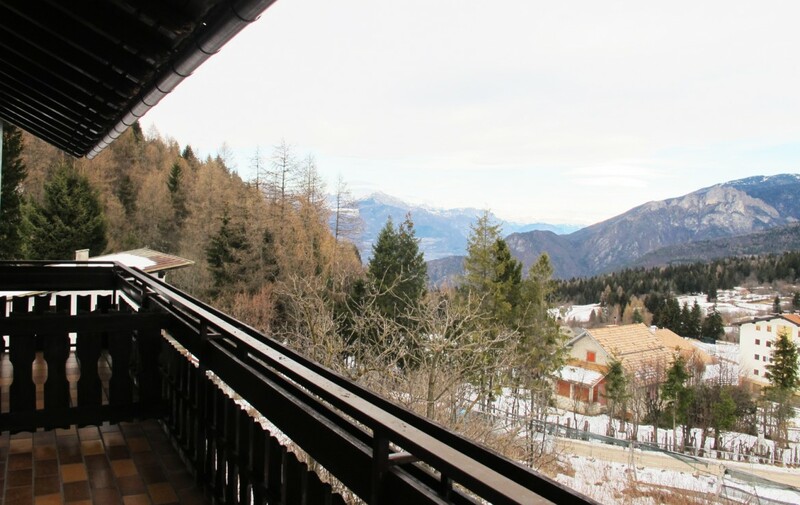 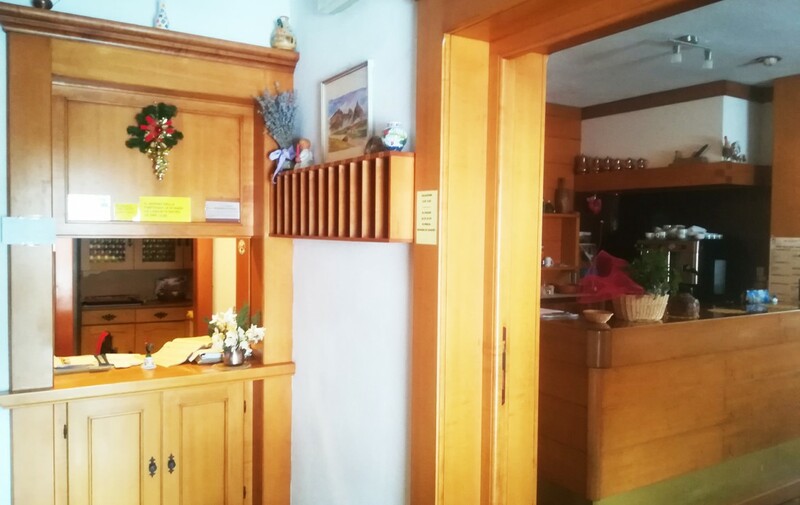 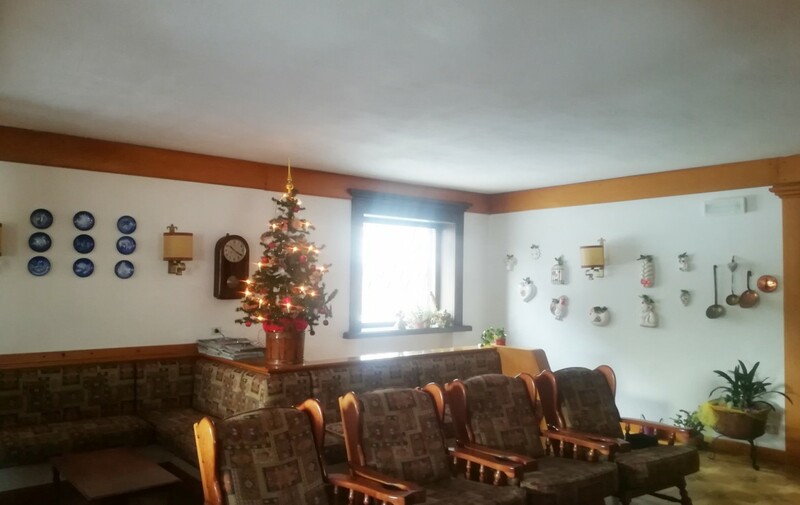 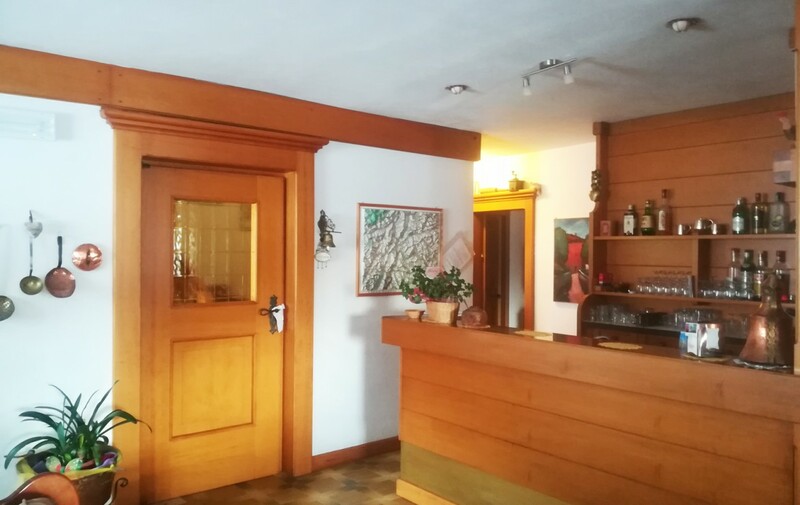 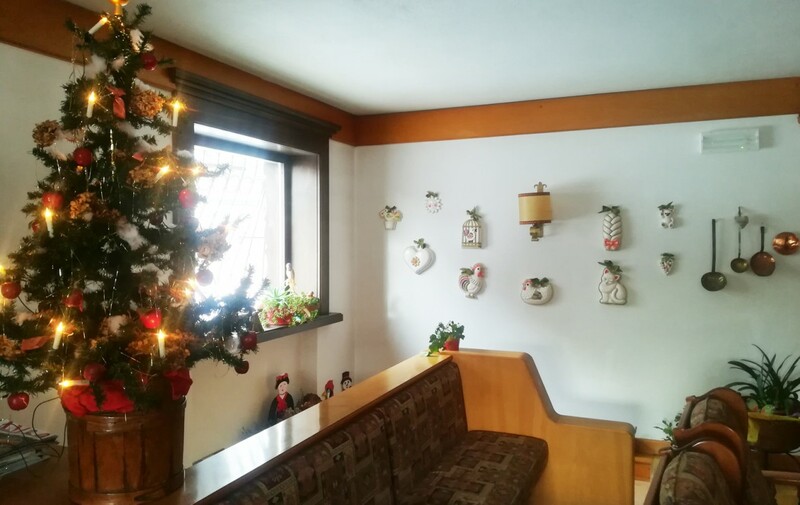 The hotel is furnished in alpine style and welcomes us from the entrance with the warm colours of wood; it also has a spacious and comfortable bar area with sofas and armchairs, and next to it there is a bright red dining room with plenty of seats. 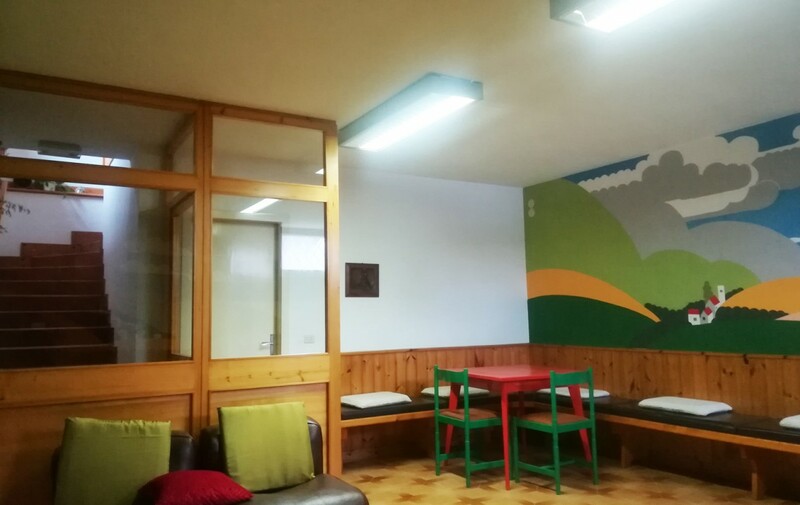 Downstairs there is the TV room, excellent as a recreational space enlivened by nice murals. 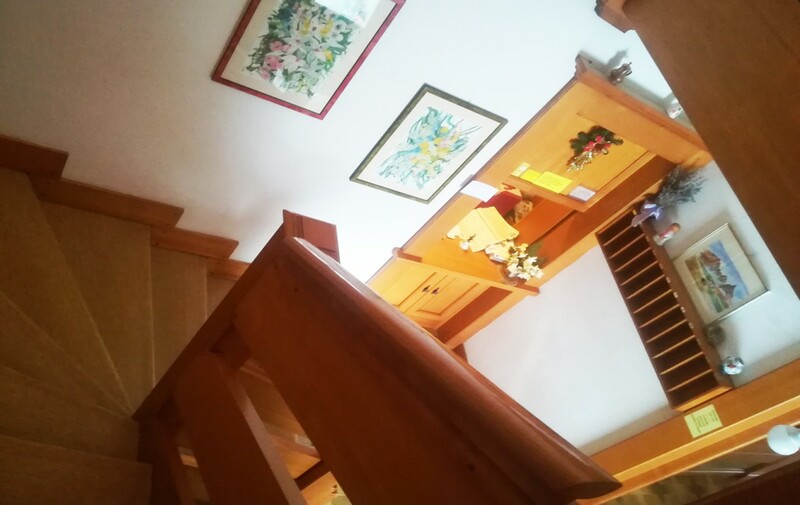 Then going up to the first floor, here are the corridors that connect the area of the various bedrooms. 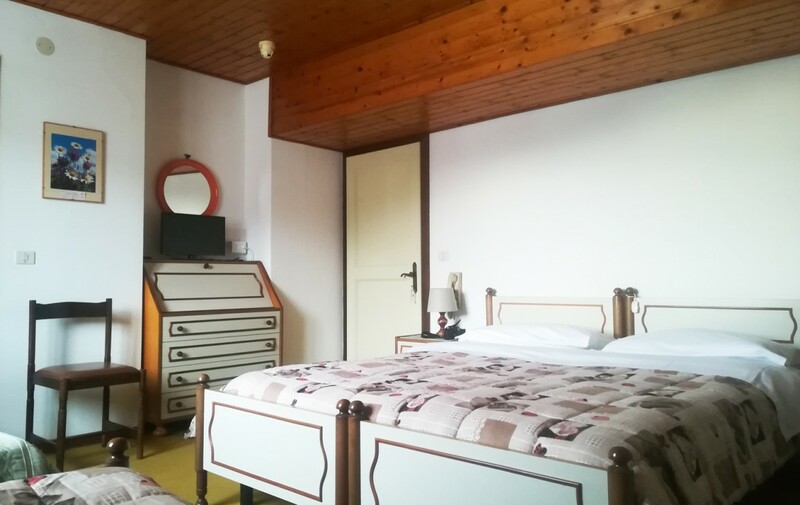 The rooms are airy and bright, with wooden furniture, most with a balcony overlooking the mountains and all with bathroom with a shower. 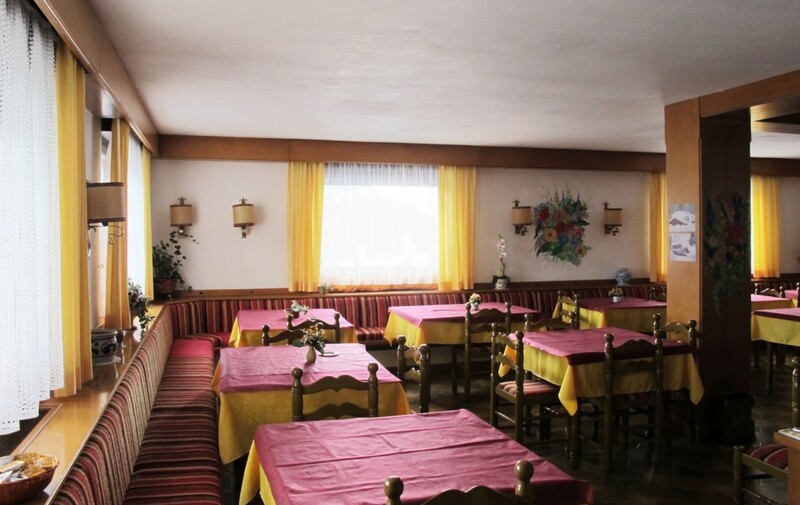 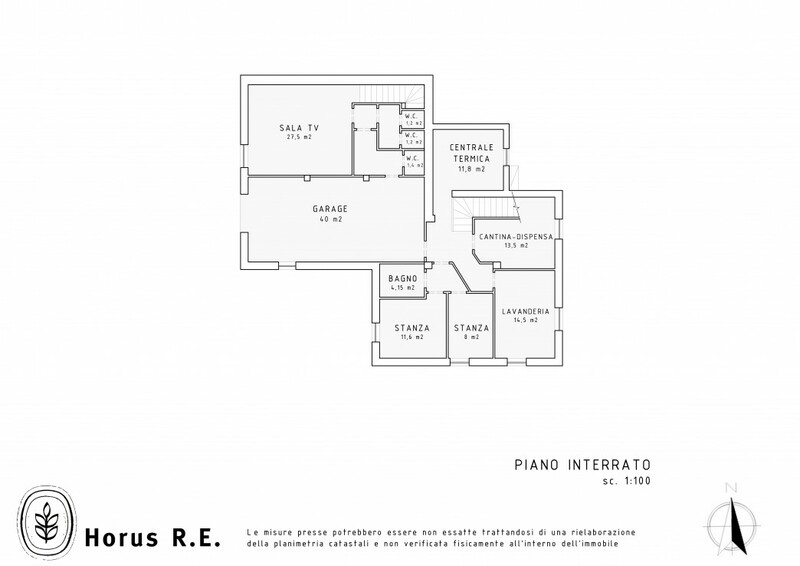 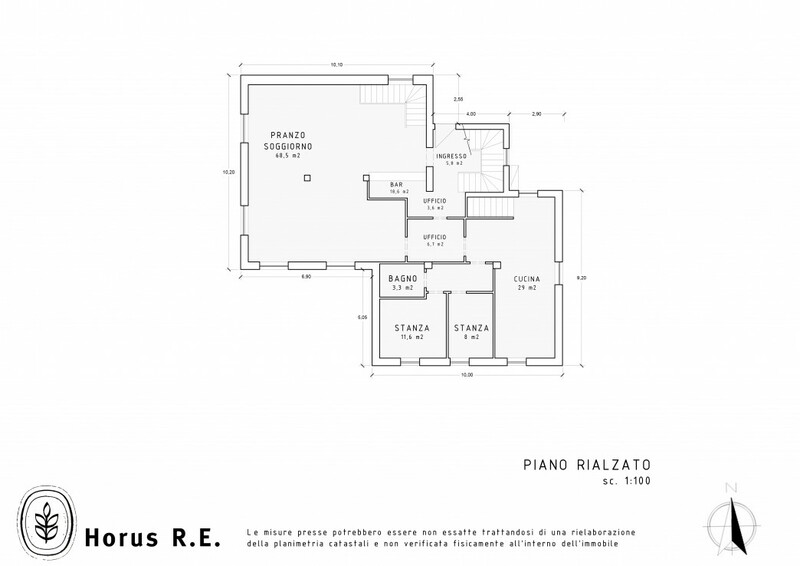 The ample spaces of the common areas and the existing licenses allow expanding the offer by developing the restaurant business, both for hotel guests and for external customers. 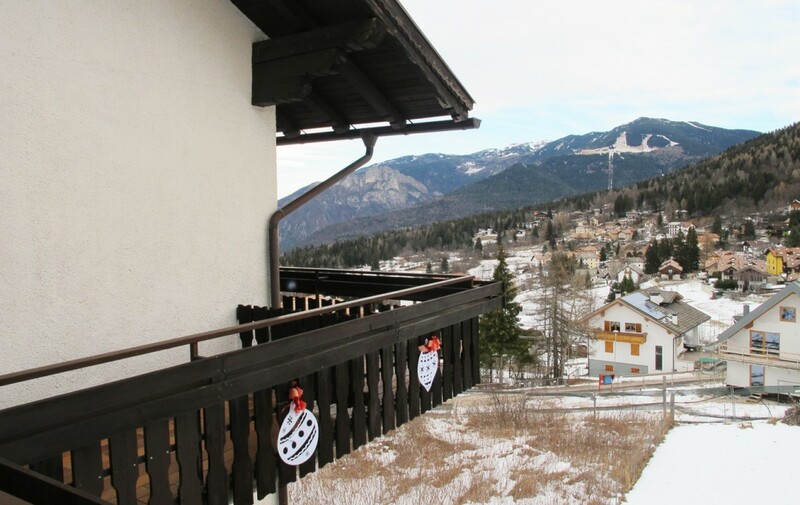 The seasonality is very long comprising both the summer and winter season thanks to the multiple offers of activities on the territory that reach wide and differentiated type of tourists.